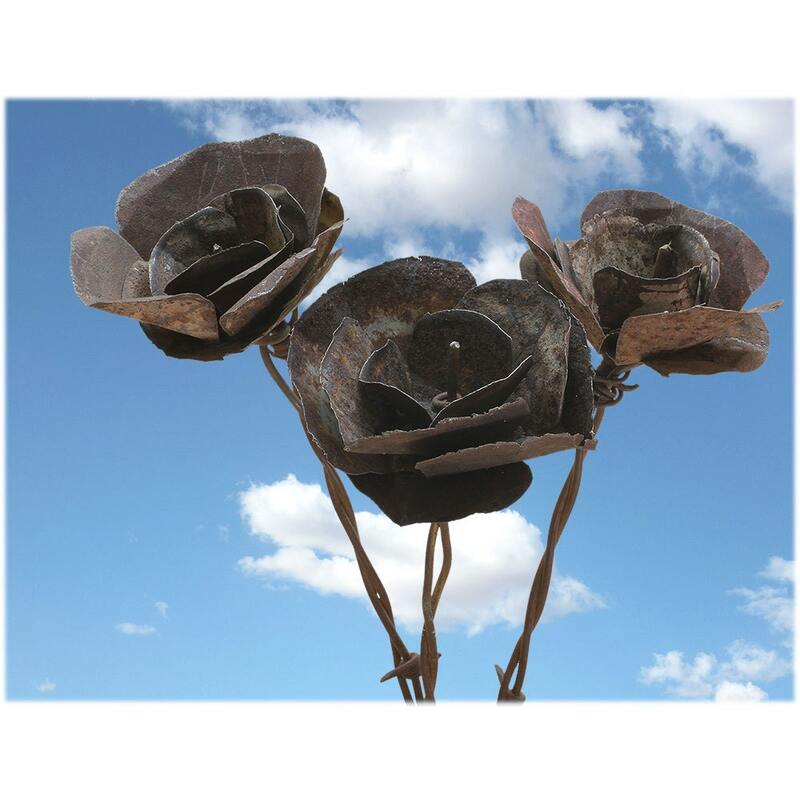 These rusty flowers bloom from our adventures in the Sonoran Desert. 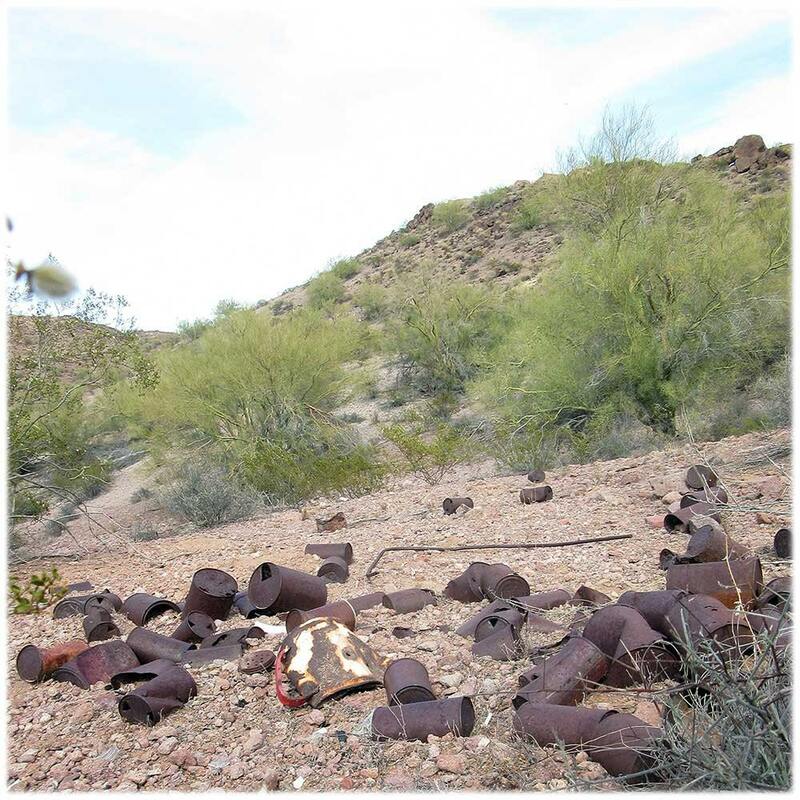 We spend lots of time jeeping around in our awesome “backyard” wilderness, cleaning up metal cans, scrap metal and wire from discarded piles of old miners camps. 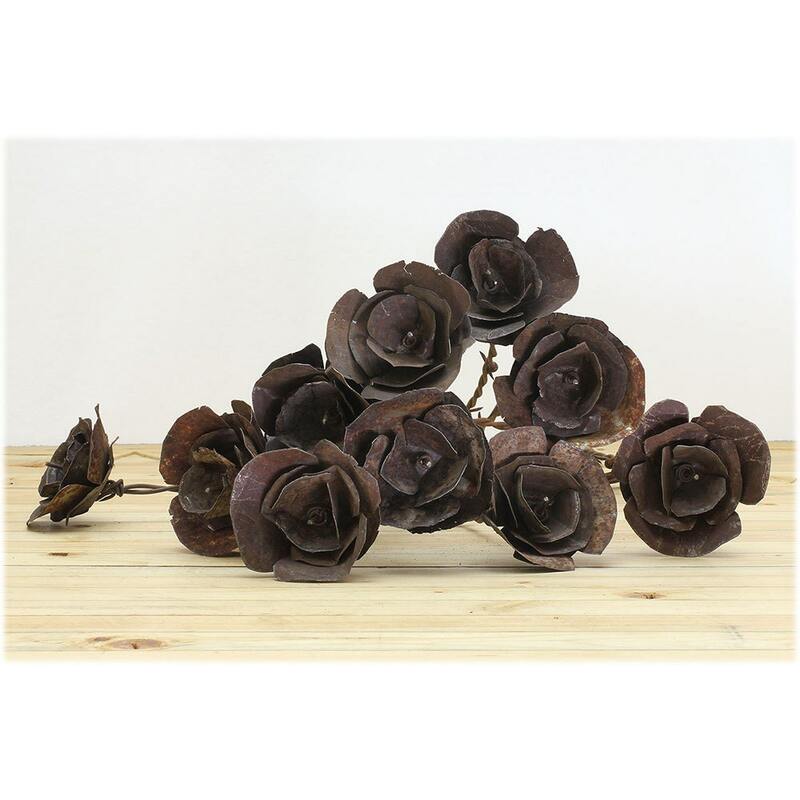 These metals are brought back to our studio and carefully upcycled into various crafts, like these whimsical flowers. Each flower is a bit different from the previous flower. The materials are 100% percent recycled from a piece of the Old West. 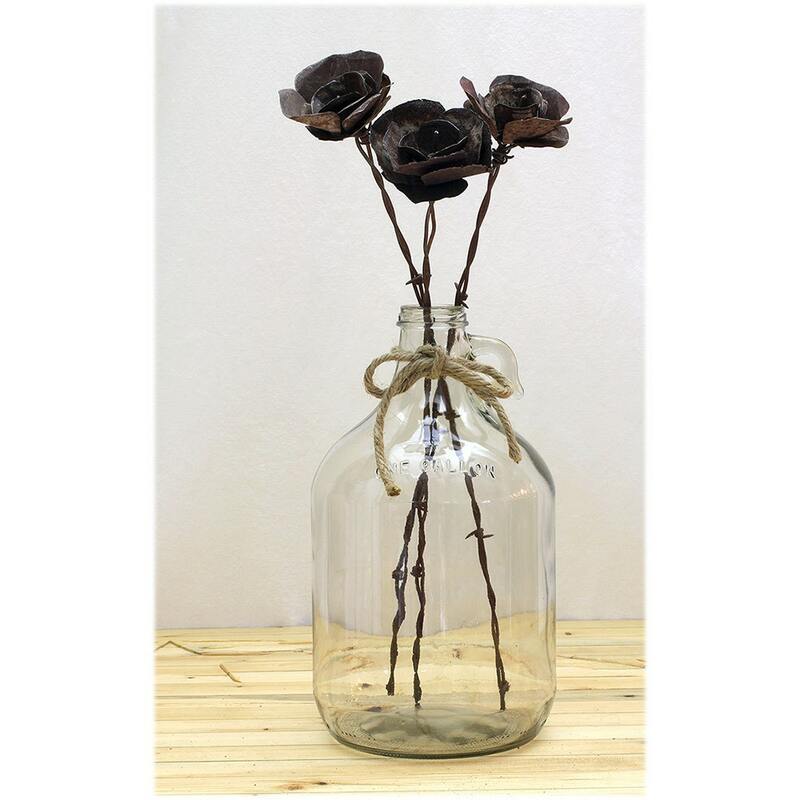 Each flower measures approximately 3 x 3 x 17 inches. You choose the shipping option for this item. This listing is for three Desert Flowers. These Desert Flowers are sold as a single or a group of 3, 6 or 12. Please see other desert flower listings under the Art & Crafts category. Please let us know if you would like a note attached. Love it so much, I am deciding whether to buy more! I have just one single word for these....BEAUTIFUL!